From the first words of the synopsis, to the last page of the book – I was HOOKED! 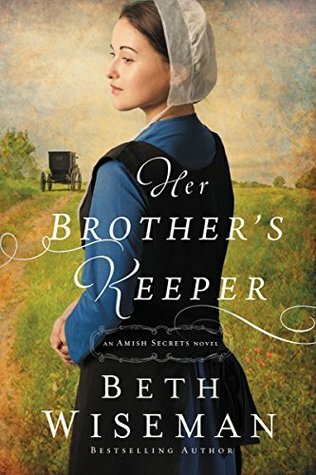 Beth Wiseman is an incredibly talented author… WOW! This story will pull you right in and you’ll have to force yourself out of it, literally! Do you root for the grieving sister who has no real idea what happened with her brother…? Or do you root for the grieving ex-fiance who is struggling to figure out whether she will get to see Ethan in the hereafter…? It’s NOT an easy decision – and if you’re anything like me, you’ll switch sides a dozen times while reading. DO NOT MISS THIS BOOK! During her Bible Study picnic this morning, my daughter was singing the children’s song that inspired my post title. I would just like to take this opportunity to remind reviewers everywhere how important it is to be careful what you put in your reviews. Yes, we know you are excited about the book! No, we know most of you would NEVER spoil a book for readers on purpose! However… when writing up your review, it is always a good idea to have the book handy. A good rule of thumb is this: if it’s not in the back cover blurb, don’t reveal it in your review. There are times when authors will also reveal bonus scenes – especially in a series or a long-awaited release – but again… that is up to the author, not the reviewer. And if the author reveals bonus info, it’s fair game. You can even quote the author and link back to their post. They’ll love that because it’s like double exposure. If you’ve read many of my reviews, you’ll know I once had a book spoiled for me. If that reviewer had mentioned they had spoilers in their review, I NEVER would have read it… and it was all I could do to finish the book.I was glad I did because there was so much more to the story than what was revealed in the review but it was not the same. 1 – I don’t read reviews anymore until AFTER I’ve read the book. This means I don’t find new books to read often – unless it’s from a person I trust not to spoil it for me. 2 – I don’t often share others reviews – which is sad because there are some really great ones out there – but since it bothers me to even read reviews until after I’ve read the book, and I don’t usually NEED to read them by that time, I miss out on the good with the bad. This movie touched me so deeply – I’m not even sure there are words to describe it. Years ago, a story was shared with me about an abortion survivor – something that I was not even aware was possible. This movie brought every bit of that raw emotion right back to me. I know a little bit about being unwanted… I was not a survivor of a failed abortion but I was a survivor of a failed marriage – and a child unwanted by her father. Even now, thirty-five years later, my father and I only have a relationship at all because of my children… and – while I am thrilled to say that I have forgiven him – he will most likely never admit there is anything that needs forgiveness. For myself and my children, I have let go of that bitterness and our lives are so much better because of it. Every Life is Beautiful and we live in a society that seems to have forgotten that. It’s easy to proclaim yourself as pro-choice… but remember that YOU ARE HERE so clearly your parents were PRO-LIFE! Aside from that, the movie itself was beyond amazing – absolutely believable, excellent flow and pacing, superb acting, spectacular staging and filming. How can I give it 10 stars… 20! DON’T MISS the special features! There are some AMAZING extras included that just may elicit an emotional response that rivals the movie’s. After countless medical tests, all signs point to one underlying factor: Hannah’s difficult birth. This revelation is nothing compared to what she then learns from her parents: she was actually adopted … after a failed abortion attempt. Bewildered, angered, and confused, Hannah turns for support to Jason, her oldest friend. Encouraged by his adventurous spirit, Hannah joins his group of friends on a Spring Break road trip, embarking on a journey to discover her hidden past … and find hope for her unknown future. FSOG IS NOT a Love story! It is a story of manipulation and ABUSE! This review is going to be quite a bit different from every other one on this blog but please bear with me… I promise I’ll be as succinct as possible! There is a certain movie opening this weekend that is seeking to DESTROY Valentine’s Day and all that is precious to us about it! You should be aware that some of the posts on these sites contain graphic information – as many women and men are sharing their own personal experiences about past abuse. Please stand with us as we spread the word to our friends, family and even strangers. If you truly care – you will want to do everything possible to protect others from the damaging and devastating effects of this series! And that begins with NOT seeing the movie this weekend! In fact, I am going so far as to steer clear of ANY movie theater showing the movie! Putting money in their pockets – even for another movie – is NOT going to make the point! I know that there are times that Christian leaders feel the need to read or watch what they are begging their followers to oppose – so that they have all the information they need to present a well-argued case. But in this case… and in my opinion, that is a very bad idea! Exposing your mind to ANYTHING of this nature is just inviting the devil to create a foothold in your very soul – which he will then use to create a stronghold which will push more sin into your life. 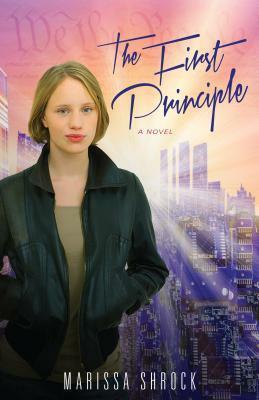 Allowing this story into your head allows it into your heart, your mind, your soul! But this series is FAR TOO DANGEROUS to adhere to these rationales. and put a stop to this movie right now! We need to send a strong message to the makers of the movie. They HAVE TO KNOW we are serious! They HAVE TO KNOW that they will not tear down strong women… men… families… marriages! They HAVE TO KNOW that we will not lay down and let them roll right over us! We will stand up for our daughters, our sisters, our mothers, our friends! We will not allow someone to tell us that it is OK for a man to mistreat a woman – even if she agrees to it! An abuser is very skilled at convincing you that you asked for it, wanted it, enjoy it. No one has the right to treat you like a thing! No one has the right to treat you like trash! No one has the right to degrade you and drag you down! An abuser will tell you that you are not enjoying yourself because you aren’t submitting in the right way. Choosing it does not make it LOVE! 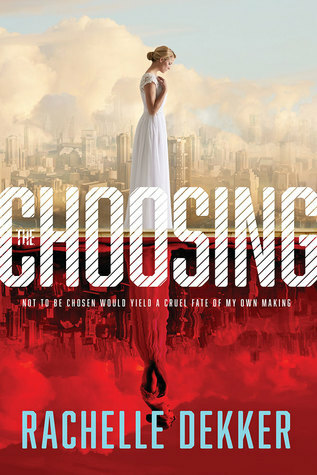 Choosing it does not make it RIGHT! Choosing it does not make it ENJOYABLE! It doesn’t matter if it’s consensual or not. It doesn’t matter if it’s by choice or not. It doesn’t matter if it’s “fiction” or not! From what I understand about the series, the whole consent situation is murky at best anyway – as miss Ana was under the influence of alcohol at the time she “gave consent” – Men have gone to prison for less! Abuse and degradation are nothing to take lightly or as something that is OK as long as we’re talking about two adults or even as long as we are talking about fiction! It is NEVER OK – not in a fictional story, not in a movie, and certainly not in reality! Please say NO to 50 Shades… this Valentine’s Day! – CLICK TO TWEET! Stand with us – Make this Valentine’s Day a day of TRUE romance! – CLICK TO TWEET! Remember the true meaning of Valentine’s Day this year – Say no to 50 Shades of yuck! – CLICK TO TWEET! NO I have NOT and NO I will NOT read or watch Fifty Shades…! – CLICK TO TWEET! 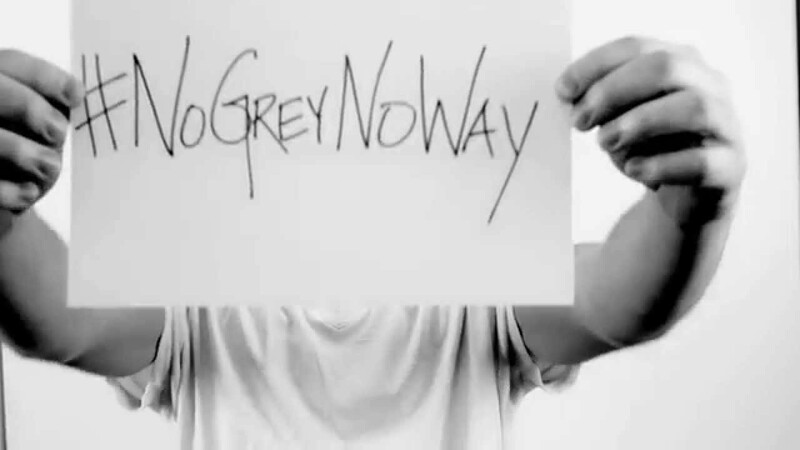 Tweet using the Hashtag #NoGreyNoWay to show your support! If there was a way to put it into my tweets above, I would have but I don’t know the HTML for that. Disclaimer: For now I will allow comments to this post. I reserve the right to delete any and all derogatory or abusive comments and if I must, I will turn off comments.